I’m pretty sure that Mormon continues to be distinctly uncool, and I’m quite sure that goofy t-shirts aren’t helping. But 2012 was obviously a big year for the church what with the Romneys and the Harry Reids and the Hunstmans and the Imagine Dragons and the Neon Trees and the Manti Teos and Brandon Flowerses and all. Unfortunately, Linescratchers was mostly asleep this year. 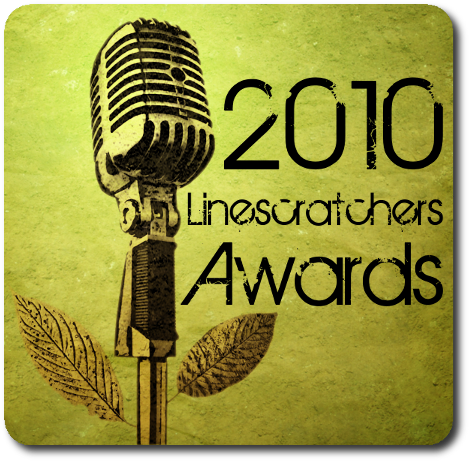 Help us wake up by nominating your favorite 2012 musical releases featuring one or more LDS person for the Linescratchers 2012 awards. 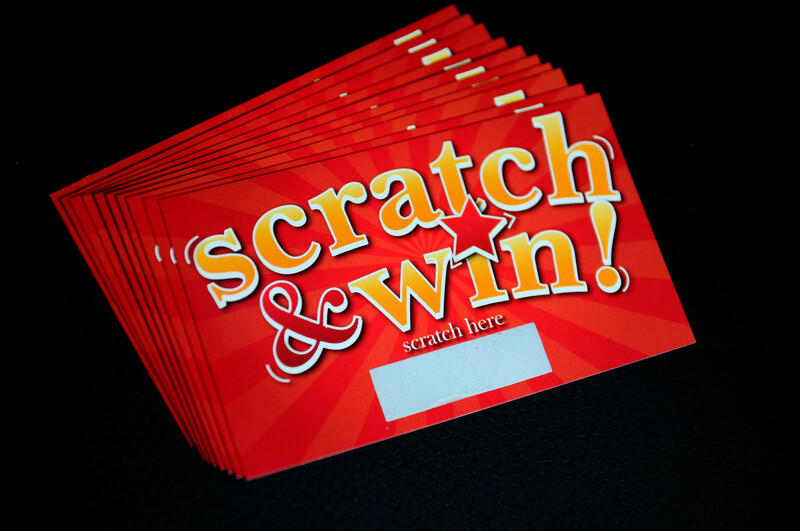 Nominate by replying to this post, posting a comment on facebook, tweeting with hashtag #scratchies2012, or emailing cody@linescratchers.com. This award is given out to featured artists on Linescratchers who have released a full-length album anytime in 2011. Because our staff has less time to search through each artist’s recent releases, we are leaving the responsibility to our readers to nominate artists who released a full-length album (not an EP) anytime between Jan. 1 and Dec. 31, 2011. The nomination pool is taken from the list of Our Artists, and the decision will be made with a popular vote. This award is available to any LDS musician who released a full-length album in 2010 who is not a Linescratchers featured artist. This could be someone like Brandon Flowers, or a faith-based LDS musician, if our readers feel that it is good enough to nominate. Nominations will be done by you, our readers, in an upcoming post. Then, the decision will be made by popular vote. This award is given by the staff of Linescratchers to one musician or band who we think really embodies the mission of Linescratchers. Decision is made by secret combination. The nominations can begin now! Tell us what artist you’re nominating, what award you’re nominating them for, and if you can, a link to their album so we can confirm the release date. Please either post them in the comments here or email them to arthur@linescratchers.com! Well, it’s finally that time: the time to vote on the best Linescratchers artists from 2010. We have some stellar artists this year who have released some amazing music. Please read the rules for each award to make sure you know what you’re voting for. It’s also ideal if you’re familiar with the music you’re voting for. The poll will close on January 14th, and the results will be released on January 15th. Voters and readers: tell your friends! Artists: tell your fans! Welcome to the nominations for the 2010 Linescratchers Popular Award. This is where you can nominate your favorite musician who released an album sometime in 2010. The nominations will be open till the beginning of January. Popular voting to determine the winner will occur in January. Use the comments section to make your nominations (I’ll man the spam filter to make sure everyone’s nominations get through). 1. Artists must currently (as of this year) self-identify as LDS. If it is not well-known that your artist is LDS, please provide a link showing that your artist is indeed LDS. This contest isn’t for closeted Mormons. If artists contact me and ask to be taken off the list for any reason, they will quietly disappear from the list. 2. If it is a band, at least one member of the band must self-identify as LDS. Again, please provide a link. 3. Artists must have released a full-length album (EPs or singles are not sufficient) between Jan. 1st, 2010, and Dec. 31st, 2010. Please provide the name of the album and if possible a link. 4. There is no worthiness or activity requirement for nominations. 5. Linescratchers is for “LDS musicians who don’t write LDS music.” Keep that in mind when you make your nominations. Deseret Book and other faith-based organizations can and do have their own awards. 6. You may nominate as many artists as you wish, as long as they satisfy the conditions of the award. 7. You may nominate both Linescratchers featured artists, and non-featured artists. If you have any questions or want clarification about any artist, please email me at linescratchers(at)gmail.com.